Six new ministers were inducted into the federal cabinet on Tuesday, while a senior leader of the Pakistan Tehrik-e-Insaf declined the offer on the last moment on learning that he had been offered a state ministership, a junior position compared to the charge of the federal ministry. 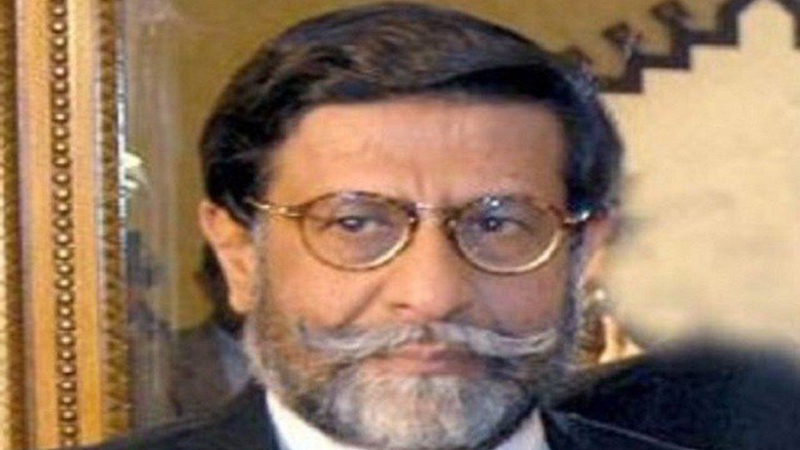 Muhammad Mian Soomro reportedly objected to the offer on grounds that he had served on several senior positions, including chairmanship of the Senate. Those inducted as federal ministers were Umar Ayub Khan, Ali Muhammad Khan, and Syed Ali Haider Zaidi. Muhammad Shabir Ali, Murad Saeed and Muhammad Hammad Azhar were inducted as state ministers. President Arif Alvi administered the oath at a ceremony attended by Prime Minister Imran Khan, members of the federal cabinet and senior government officials.